The "big price" was Return of the Obra Dinn. To access the GA you need to find 5 other Giveaways. You need to find the Gris Giveaway. This was hidden in a Puzzle that was hidden in this topic as last point in "how can I find a GAs?" Back to the Artwork from Point 3: On top of the controller you could find the code "k4Yqb"
that leads to an GA for METAL GEAR SOLID V: GROUND ZEROES. Also there were some hidden GAs in topics and stuff but I think this was, what most people where looking for. Hey Guys, the 🐰is around the corner so start to find your 🥚. Over the next few days I'll hide some GAs here and there just like the 🐰 does. Maybe there will be false tracks and or hints. How can I find the GAs? What GAs can I expect? GAs will be invite, L1 GAs and contain bundled and unbundled games. Overall there are 20 games and highlights are Griss, Risk of Rain 2 and Return Of The Obra Dinn. BUT IF YOU WIN, PLAY THE GAME! AND PLEASE DON'T SHARE ANY HINTS! Bump. Reached the final prize normally, but 6 left to be found. Events like this make me want to make search engine for sg. Good thing I'm way too lazy. Bump for a fun giveaway. Haven't found the my two favorite offerings yet, but I'll keep my eyes open. Thank you very much for sharing so generously! That is the one I haven't managed to find either. 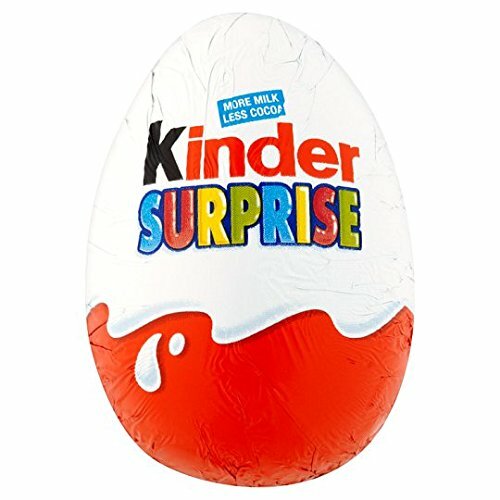 Kinder Sorpresa! - Papá ¿por qué lloran las nubes? already taken. what the game was that? Speaking of which, I dropped eggs during the search, did anyone find it?It was an egg in space. You made me learn python. But I still can't find 3 giveaways. I feel stalked now. Btw. : "you might find hints, links or anything on steam somewhere in my profile"
Oh, don't worry, I stalk you only on sg. I don't even know where you live yet. Btw. : "you might find hints, links or anything on steam somewhere in my profile"
I don't even know where you live yet. This cracked me up really hard. Well played. I can confirm this. I can't code, but I can still write things in python, and they even work! Closed 2 days ago by MachinesAreHuman.